Fresh off my return from #YWM2013 in Phoenix, AZ and my second year of advocacy training, I had the opportunity to put my skills to work at a local event held by my US Representative, Brad Wenstrup. On August 27th, Rep Wenstrup hosted a “Coffee with Your Congressman” event here in Portsmouth. I have previously communicated with Wenstrup’s staff members about HR 2415 – Treat and Reduce Obesity Act and The Lymphedema Treatment Act, but I know it’s a very special honor to be able to speak directly with my congressman. Rep. Wenstrup is a Podiatrist and was very aware and knowledgeable of lymphedema, and of course obesity is a major health issue for our area. 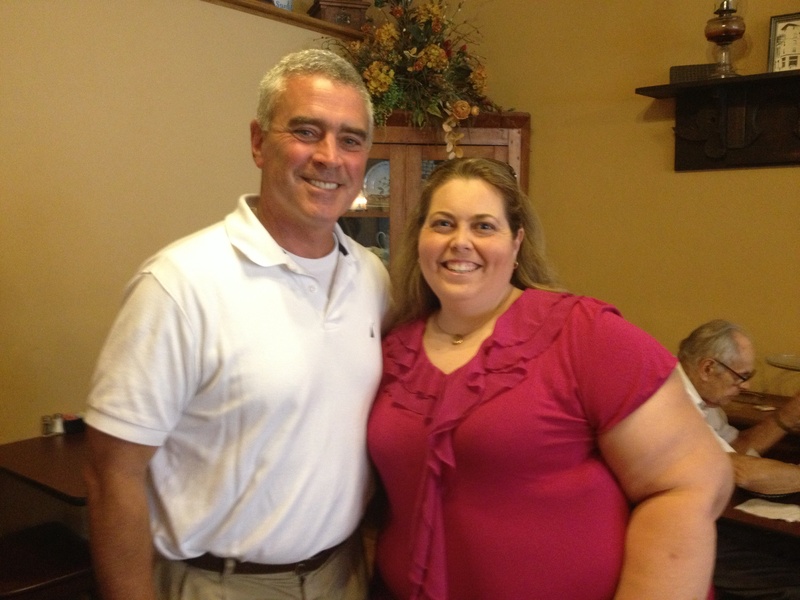 Again, I want to thank Rep, Wenstrup and his staff for the outreach into our community! You can be an advocate without leaving home! Check out the links below learn more about the bills and to contact your representatives and ask them to support these two very important pieces of legislation. 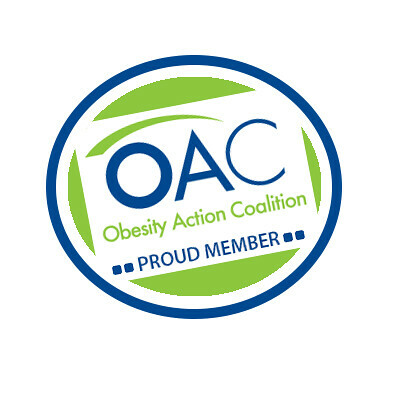 Join me and visit the OAC’s Legislative Action Center to urge Congress to support the Treat and Reduce Obesity Act of 2013. Join me and visit the Lymphedema Treatment Act Legislative Action Center to urge Congress to support the Lymphedema Treatment Act.